Reverse Mortgages developed a bad reputation when they started out 25 years ago, mostly because their fees and rates were high and they weren’t very flexible. 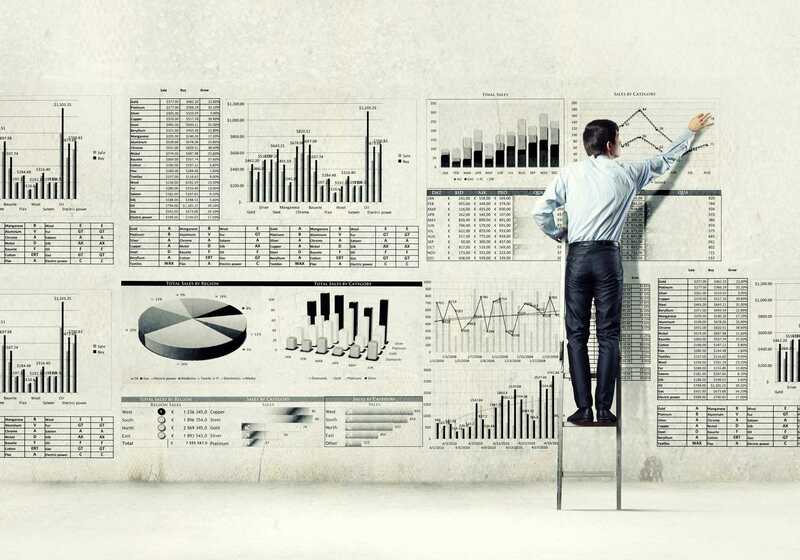 However, over the past 10 years, a number of changes have occurred due to increased regulation and FHA control which have made reverse mortgages much more pro-borrower and user-friendly. If you are age 62 or older (the minimum age to qualify for a reverse mortgage), I highly recommend that you at least consider converting your existing standard mortgage into a reverse mortgage. If you are lucky enough to have paid off your mortgage, I recommend you think about getting a reverse mortgage, even if you don’t borrow anything on it. You do not have to make monthly interest payments. Any unpaid interest is accrued to the loan balance. You can elect to draw on the loan in a lump sum, over a period of time such as every month, or not at all. It is your option. You can use it like a line of credit if you want. Any money you draw from your HECM is tax-free to you, because all you are doing is converting one asset you have (home equity) into another type of asset (cash). As long as you pay your property taxes and insurance, there is no event of default that will cause you to lose your home. The maximum loan amount is currently $726,525. It is a non-recourse loan. That means if the unpaid balance exceeds the value of your home, the lender cannot come after you or your heirs to make whole on the loan amount after you pass away or sell your house. Any unpaid balance is covered by the FHA’s insurance fund. This is one of the best attributes of a HECM. Currently, the maximum fee for a HECM is $6,000, which may seem high, but is lower than it used to be. Interest rates are in the high 4%-range for either a fixed or an adjustable rate HECM. If you own a home and have home equity built up, meaning you have lived in your home for a while, I like using a HECM as a type of insurance policy for things that may go wrong after you turn 62. 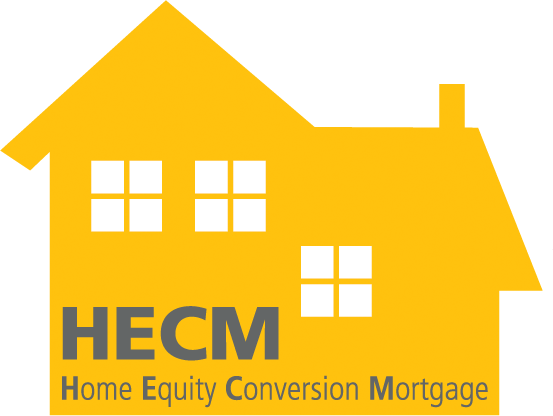 HECM lenders advertise the HECM as a way of converting your home equity to cash, and that’s true, but not necessarily as a way to pay yourself income on a monthly basis, although that is one option. For instance, if you are in your 50’s and don’t already have loads of long-term care insurance, it is unlikely that you will be able to get the insurance you will need someday because insurers have clamped down on LTC insurance. Moreover, any insurance you obtain is unlikely to cover the costs of long-term care you will have to pay. Solution: Get a HECM, and if you need to pay for long-term care, either inside your home or at a facility, then draw down on your HECM. What if you draw down more than your house is worth? No problem, the lender cannot come back at your estate for the difference, and the FHA will pay any unpaid balance. How Can I Get a HECM? If you are age 62 or close to it and are interested in a HECM, go ahead and Google HECM Lenders In Your Area, and see what comes up. Not all HECM lenders are licensed to do business in every state or area, so you can do some digging. Alternatively, contact me and I can help you find a lender. I view a reverse mortgage or a HECM as an important financial planning tool. Though you can us a HECM in its traditional sense of paying yourself some amount of monthly tax-free income, if you have sufficient home equity built up, I view its better use as a type of insurance line of credit that you can draw down on if and when you need it. Rather than deplete your cash savings when you need help, you can tap into your home’s equity, and otherwise keep to your plans with your other expenses. Questions? Google HECM, or contact me. © 2019 Robert Silvernail. | All Rights Reserved. Disclaimer. | Made with by A+ Media.